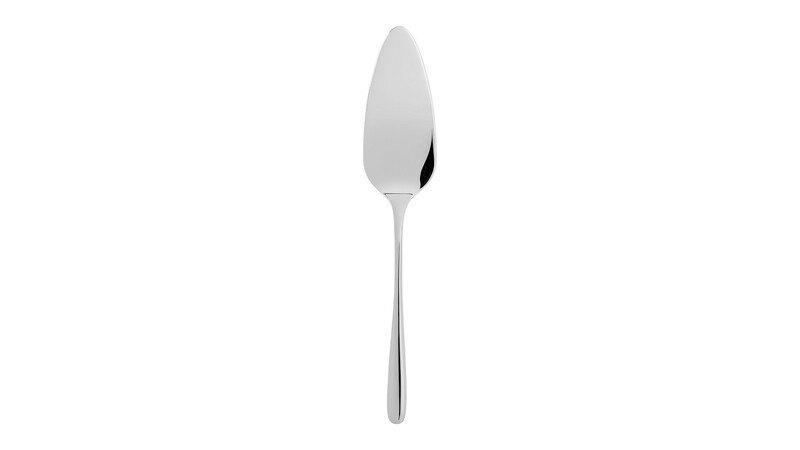 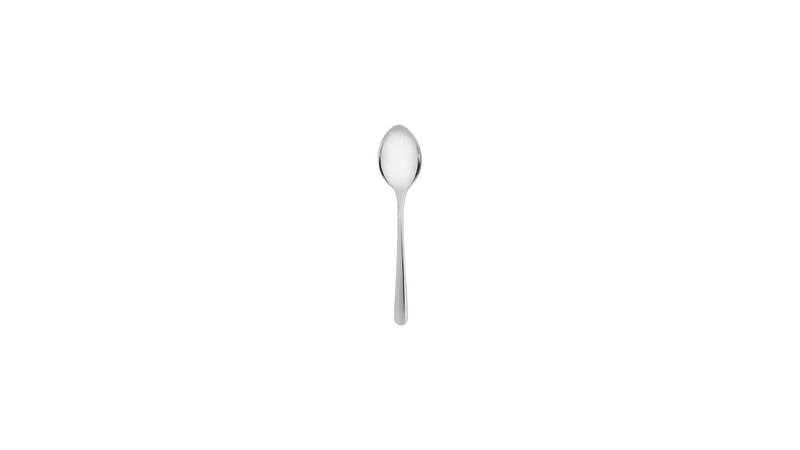 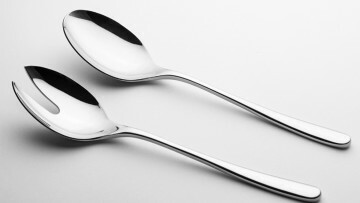 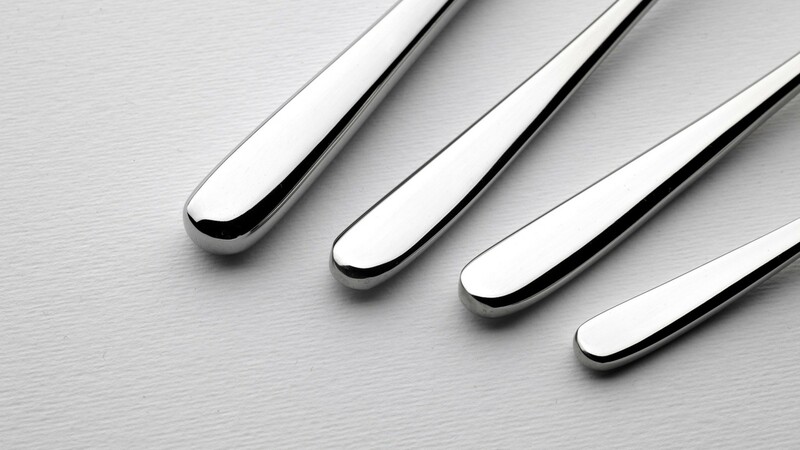 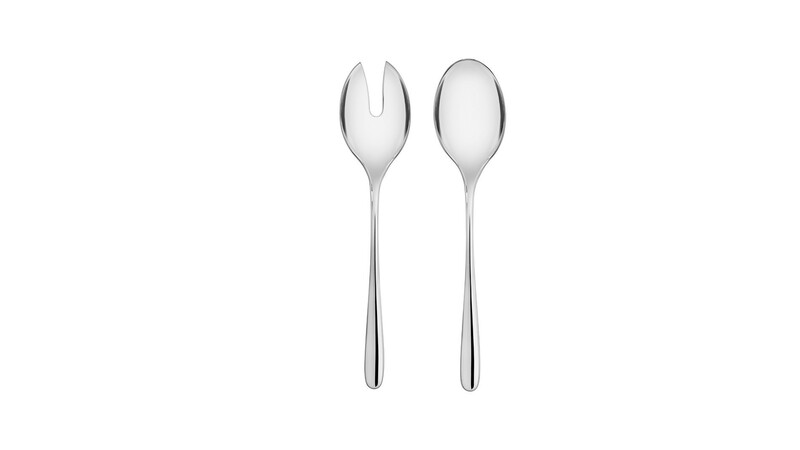 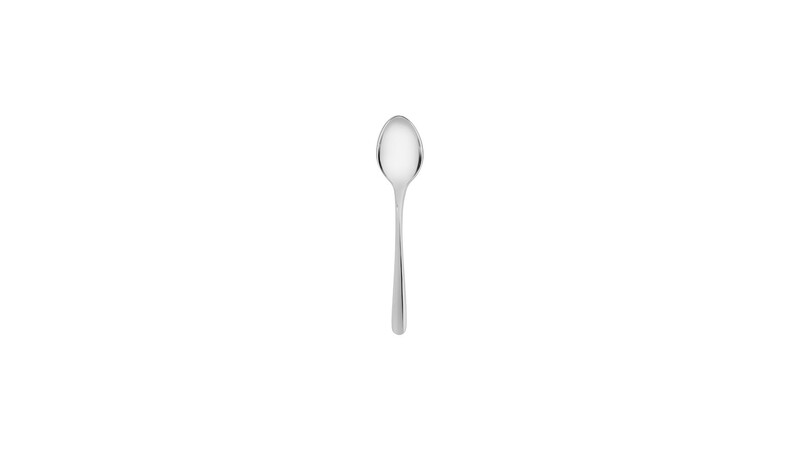 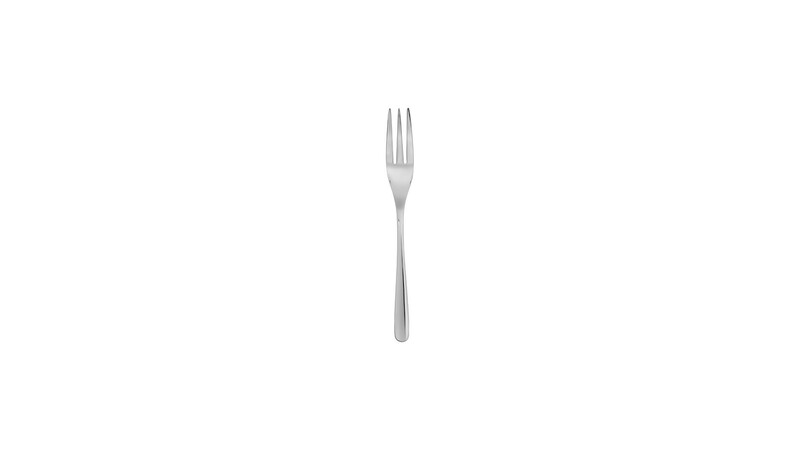 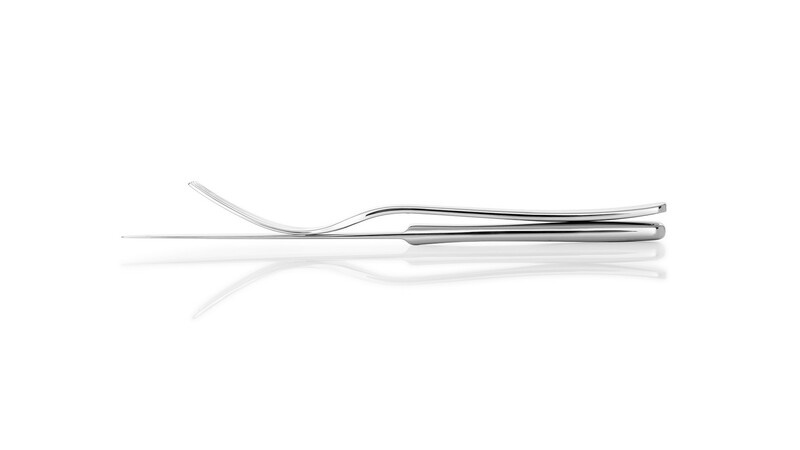 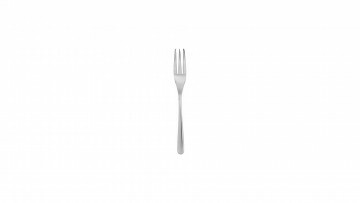 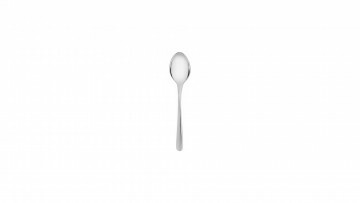 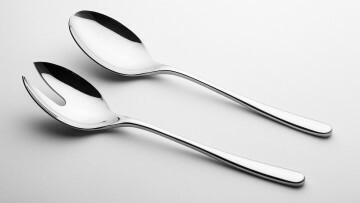 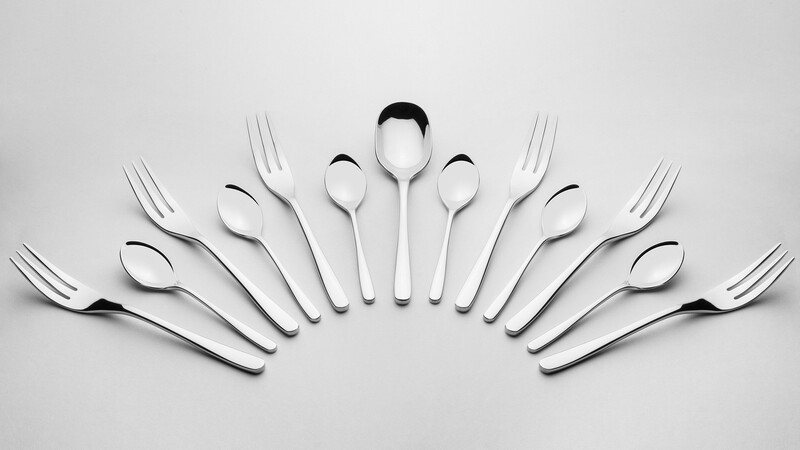 Muza cutlery is a line based on modern design. 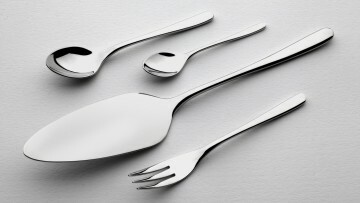 Its elements are distinctive for their slim shape and perfect balance, which will be a unique and spectacular decoration for every meal. 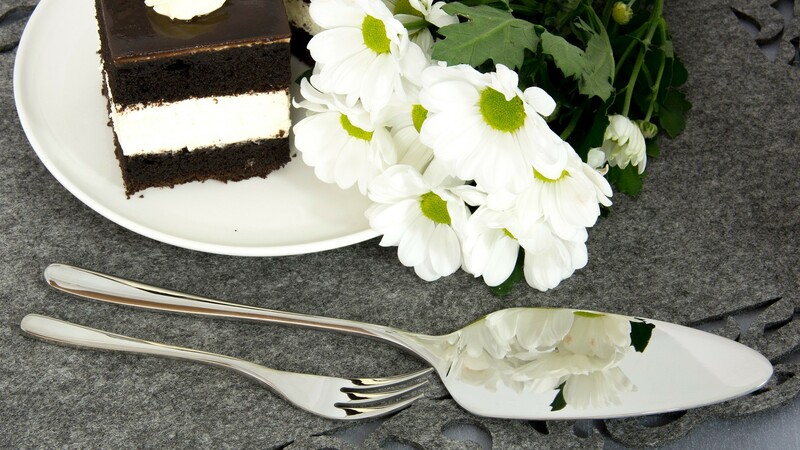 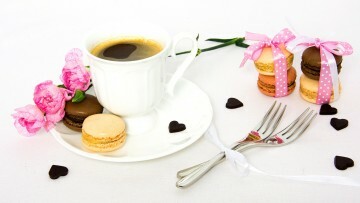 Their gracious style harmonises with tasteful porcelain tableware. 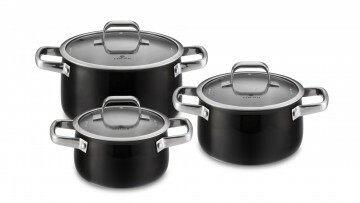 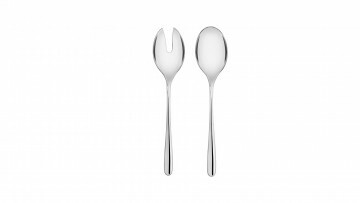 Made of high-quality stainless steel with a gloss finish, the Muza set is a perfect combination of solid weight and contemporary design. 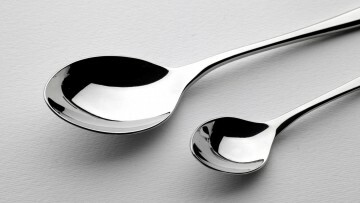 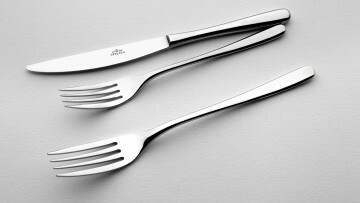 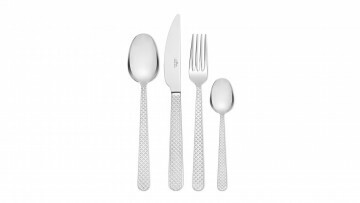 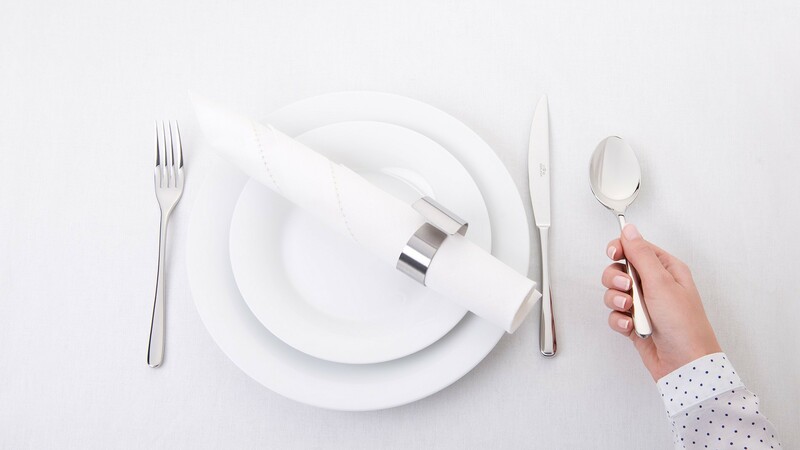 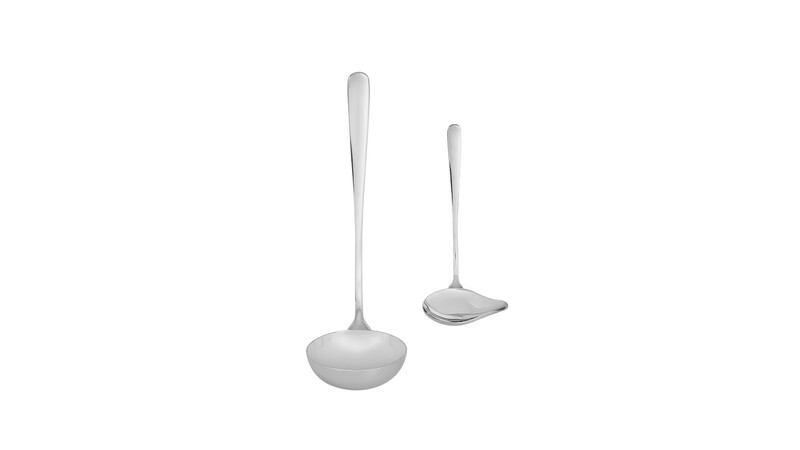 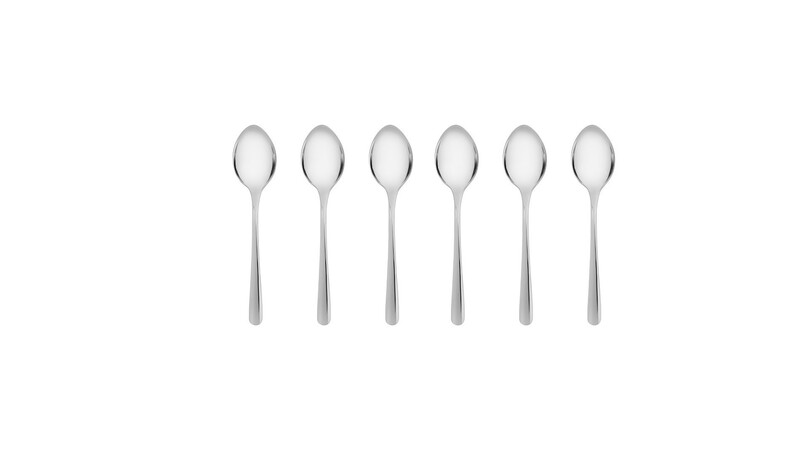 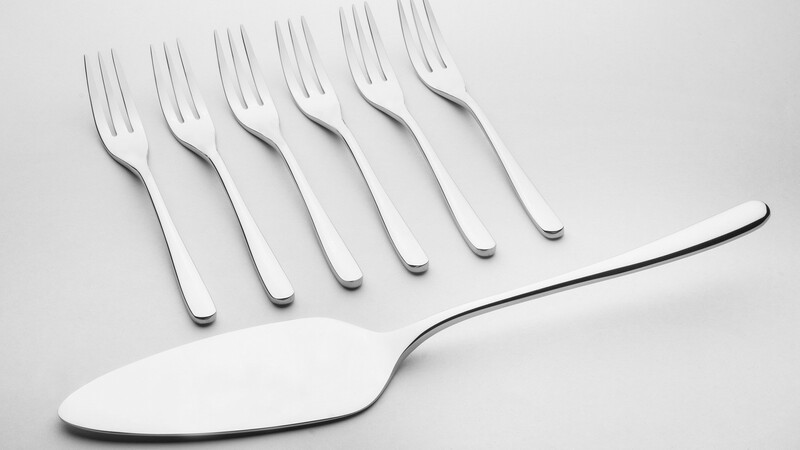 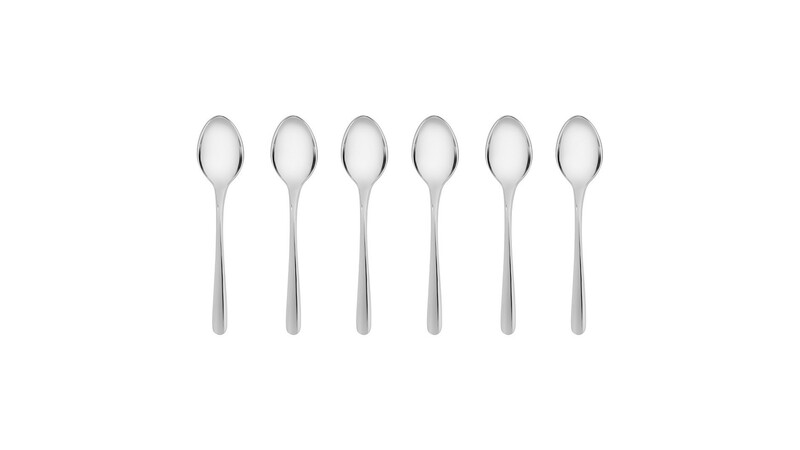 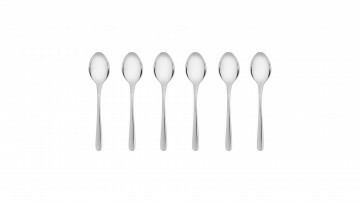 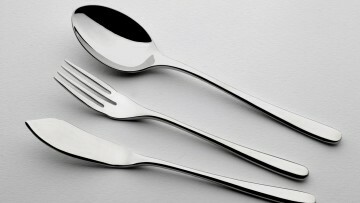 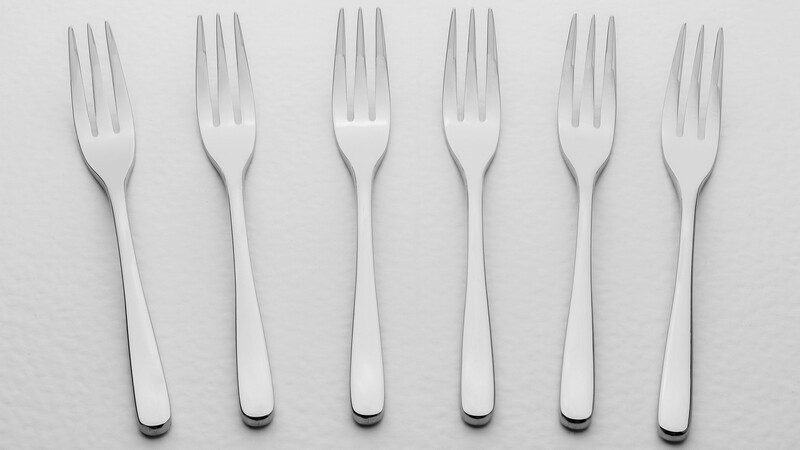 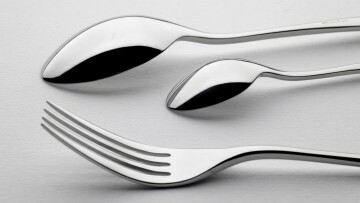 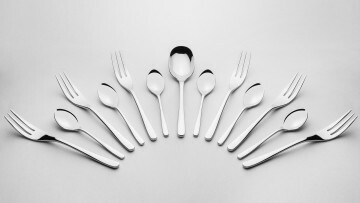 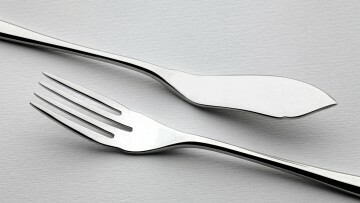 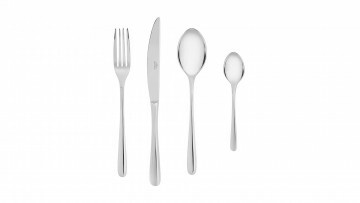 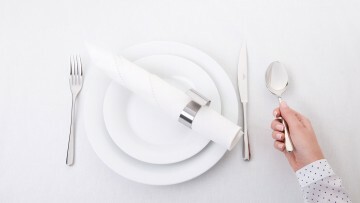 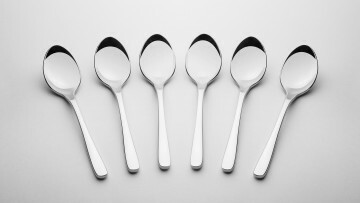 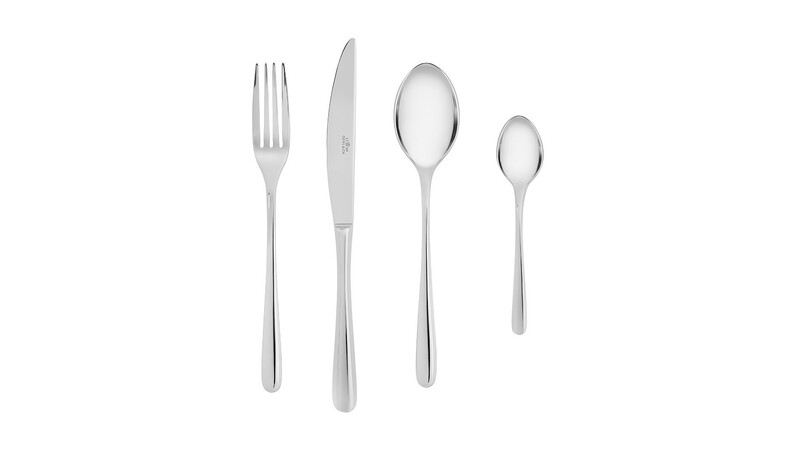 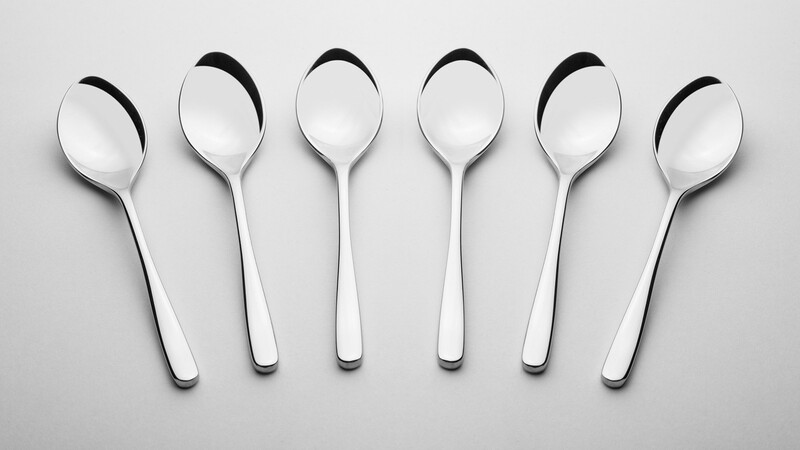 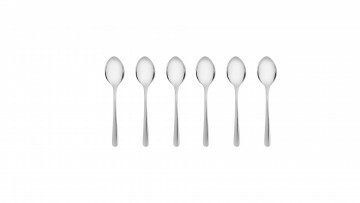 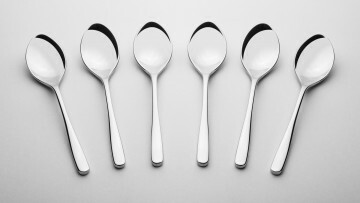 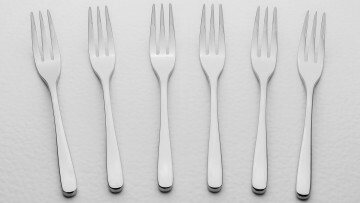 The 68-piece Muza set (for 12) is characterised by perfectly balanced cutlery, unique cutting precision and a guarantee of long-term satisfaction with the product. 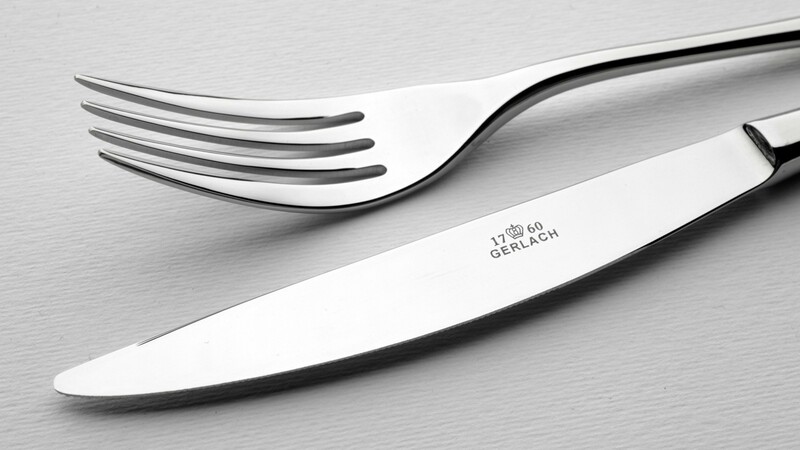 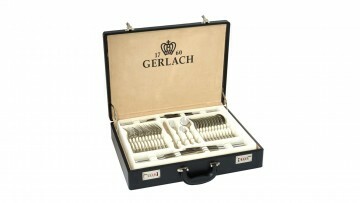 Gerlach grants a lifetime warranty for all Muza cutlery.